Asynchronous with login necessary 1 time a week. Welcome to National American University Online! Founded in 1941 as the National School of Business, National University Online has grown to become a leader in delivering distance learning education degree programs in business administration, applied management, nursing, information technology and health care management. For everything you need to know about National American University Online, read on. Our university’s story began in Rapid City, South Dakota. Since then we have expanded to include campuses in Denver, Colorado Springs, Colorado; Albuquerque and Rio Rancho, New Mexico; Independence and Zona Rosa, Missouri; Bloomington, Brooklyn Center and Roseville, Minnesota; Overland Park, Kansas; and Sioux Falls, South Dakota. Although our campuses are convenient and comfortable, the most easily accessible campus is our exciting online campus. 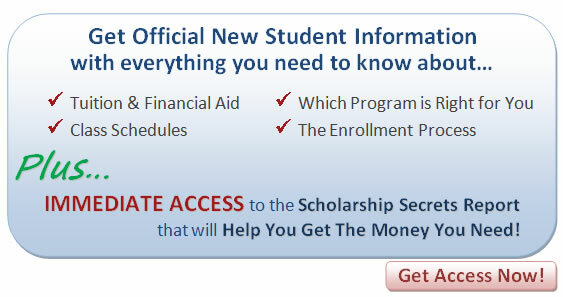 Request a free enrollment kit and attend National American University Online this year. National American University’s online classrooms use emerging technology and motivated, professional instructors to create a rich and stimulating learning environment online. Our online campus gives you conveniences unavailable in the traditional classroom. We feature an online study carrel, lecture hall and virtual student union. National American University Online is proud to offer a high-quality, interactive education at an affordable rate. Still, furthering your education can seem like a frightening financial burden—that’s why we encourage you to contact us today to find out how affordable your education can be with financial aid for eligible students. Asynchronous learning environment—learn when and where you want! Passing on this opportunity for more information from National American University Online means nothing will change for you. You'll still work at a job you hate and pray that one day a sensible and real opportunity will fall into your lap. But, what if this IS your real opportunity, and now you just need to act. National American University Online is accredited by the Higher Learning Commission (HLC). For official new student information, request a free course catalog and attend National American University Online this year! For official new student information, contact us now. Let us help you achieve a great future!